This is a Recipe for Dry Sukat Chutney. This is very tasty and spicy traditional Maharashtrian tiny dry fish preparation, usually a specialty fish dish from the Konkan region of Maharashtra prepared using Sukat also known as Javla. 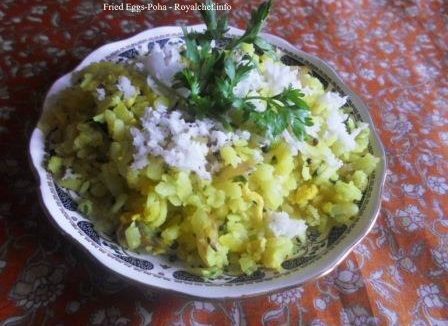 A few days back, I had written a recipe for the same dish in the Marathi language, that recipe can be seen in the article – Here. Soak the Sukat into Water for 30 minutes, after 30 minutes remove the Water, and keep them aside. Heat the Oil in a Kadhai and add the crushed Garlic, Onion and fry for two minutes on a slow flame. Then add the Red Chili Powder, Turmeric Powder, Salt and Sukat and fry for a minute. Add 1 cup Water and cover the Kadhai with a plate. Add some Water over the plate and cook for 5-7 minutes until it dries up and is cooked. Add the Cocum, Coriander, and Coconut and mix it well.